At Anthony’s Key, we want everyone to experience the magical paradise that awaits below the water’s surface. 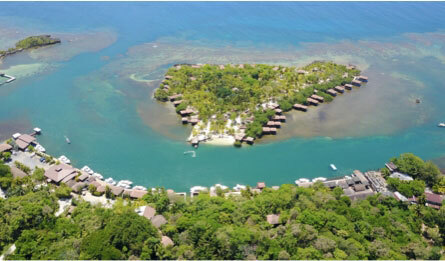 We’re a PADI 5-Star Career Development Center and ranked as one of the world’s top dive resorts for the last 50 years. Whether you’re a newbie diver or returning regular, we have a course to match your skill level. We even offer PADI diving programs for kids! There are endless opportunities to explore the natural treasures that call the waters of Roatan home. At Anthony’s Key, we make it easy for you to take advantage of those opportunities. Our Dive Operation offers equipment rentals, a full-service Photo Shop, PADI Continuing Education Programs, convenient dockside equipment storage, fresh-water showers, and rinse-tanks, dive and snorkel opportunities with the dolphins at the Roatan Institute for Marine Sciences, and an on-site Hyperbaric Chamber and Clinic. In addition to managing the dive operation, we offer a full array of dive and snorkel gear available for rental on a weekly or daily basis. You’ll have an ample stock of regulators, gauges, BC’s, wetsuits, and computers to choose from, so there is no need to reserve equipment in advance or pay extra baggage fees to the airlines by bringing your own. We include tanks, weights, and weight belts in all our Dive Packages. The AKR Dive Shop is open from 7:30 am until the last boat docks in the evening. Diving for non-resort guests is on a space-available basis. 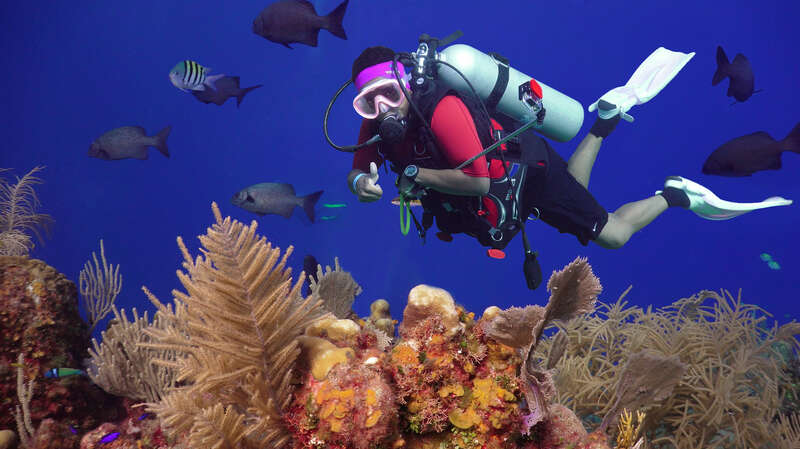 If you are interested in diving with Anthony’s Key Resort during your stay in Roatan, please contact our dive shop. If you are traveling to Roatan by cruise ship, many cruise lines offer a 2-Tank Dive Excursion with us, and you’ll be able to sign-up for this on your cruise line’s website or once on board your ship. Store your dive gear in the storage room conveniently located right on the dock. You’ll never need to carry your gear very far to your dive boat. As a diver AKR, you’ll appreciate the comfort and convenience of diving on our modern fleet of seven Pro 42′ Custom Dive Boats, two Newton 46′ Dive Specials, and four Pro 48′ Custom Dive Boats. Along with a small number of fellow divers, you’ll be whisked away to 35 different dive sites, located just 5 to 30 minutes away. 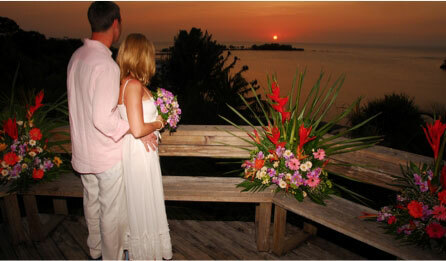 Unrivaled in the Caribbean region, our fleet is comfortable, safe, and convenient. With 44 customized tank racks and a walk-through transom, the Pro 42s can accommodate up to 15 divers and two crew. The Pro 42’s, with a deep-V in the front, is a fast, sea-worthy, and versatile. They can tackle rough seas and at the same time reach remote shallow reefs. Each boat has dry storage, a fresh water rinse tank for cameras, a water cooler, and a covered area. The Pro 48s can comfortably accommodate 24 divers and two crew. The Pro 48s have 64 customized tank racks, a walk-through transom and opening steps to the bow. An additional 100 square feet on the fly-bridge and added dry storage compartments, create plenty of space to gear up and walk around the boat. Each boat has a fresh water rinse tank for cameras, water cooler, bathroom, and a covered area. Our 46′ flat-top snorkel boat can accommodate up to 25 snorkelers. It has dry storage, a fresh water rinse tank for cameras, air tank storage, water cooler, bathroom and covered area.